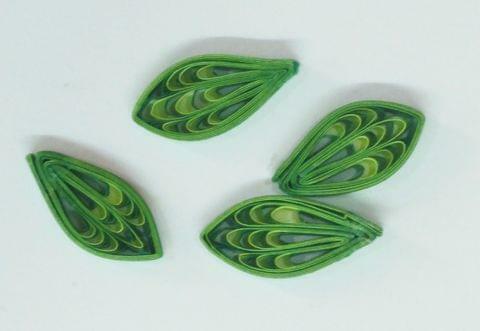 Quilled Petals Dark Green Pack of 50 Petals. 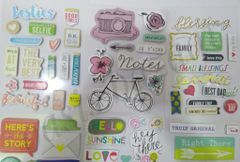 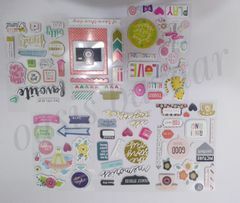 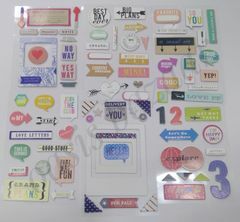 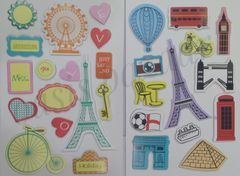 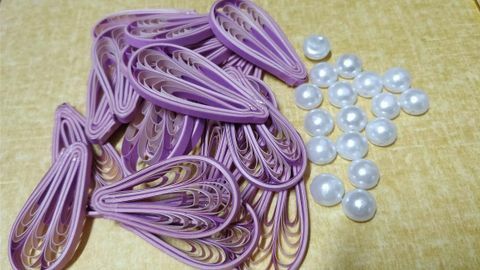 Quilled Petals Duel Tone Shaded Pack of 100 Nos. 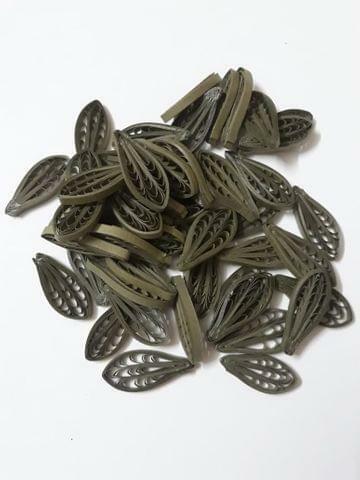 Quilled Husking Duel Tone Shaded Pack of 100 Nos. 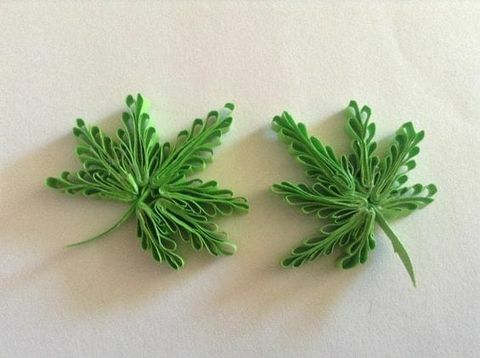 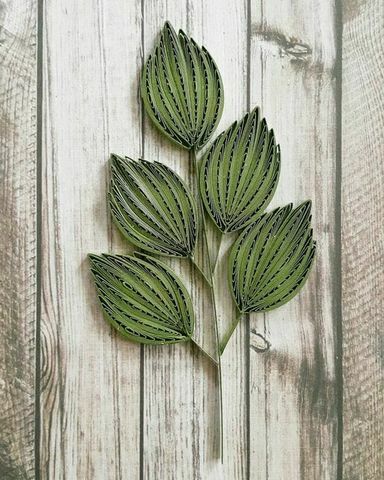 Quilled Combed Leaves pack of 50 Petals in single color. Quilled Leaves pack of 50 Petals in single color. 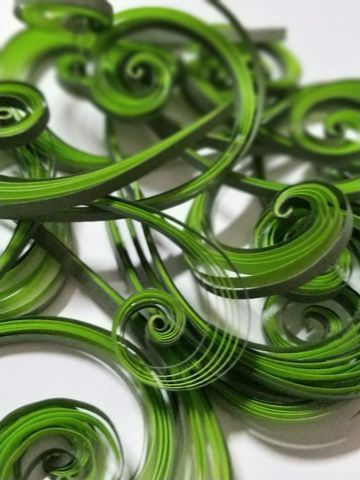 Quilled Swirls pack of 50 Swirls. 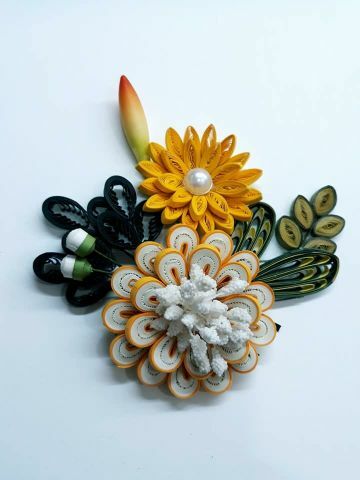 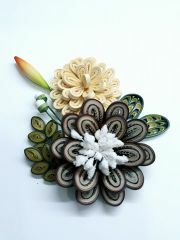 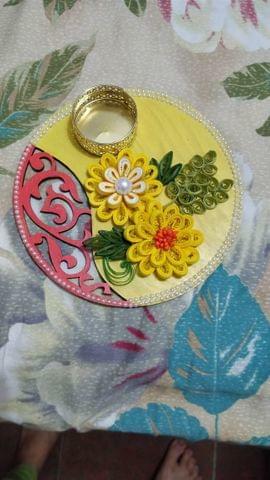 Only Quilling bunches are available for sale not whole plate. 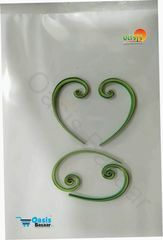 Only Quilling bunches are available for sale. 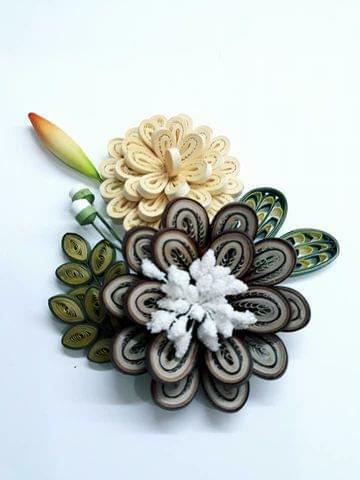 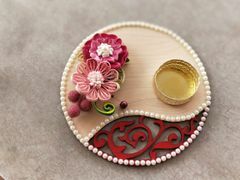 Fine and neatly quilled Petals to add exposure in your creativity. Fine and neatly quilled swirls to add exposure in your creativity.